Can you guess how many chocolates are in our jar? We’re running a competition over the school holidays to celebrate Easter! Can you guess exactly how many eggs are in our giant Easter jar? 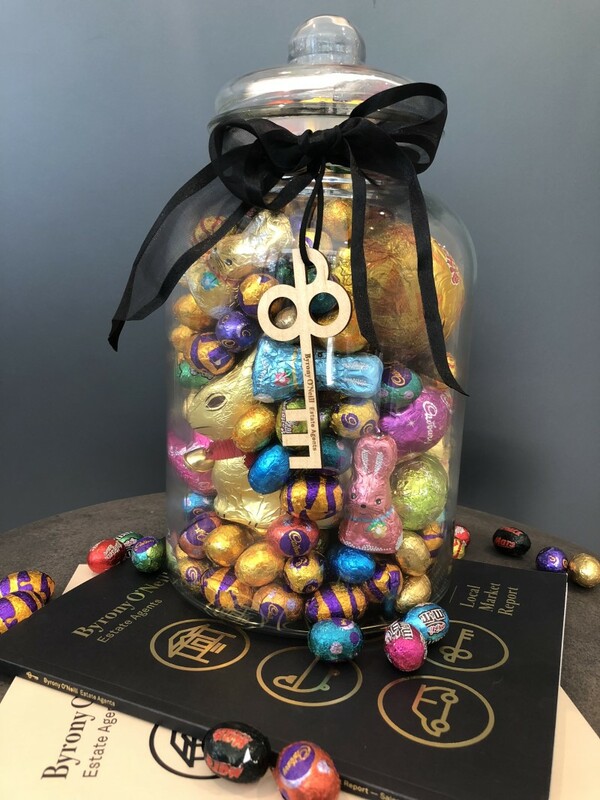 Take a guess for your chance to WIN this huge jar of delicious Easter chocolates! To enter, simply like our Facebook page and comment your answer. The winner will be drawn on Thursday 18th April, just in time for the Easter bunny to deliver your chocolate extravaganza!